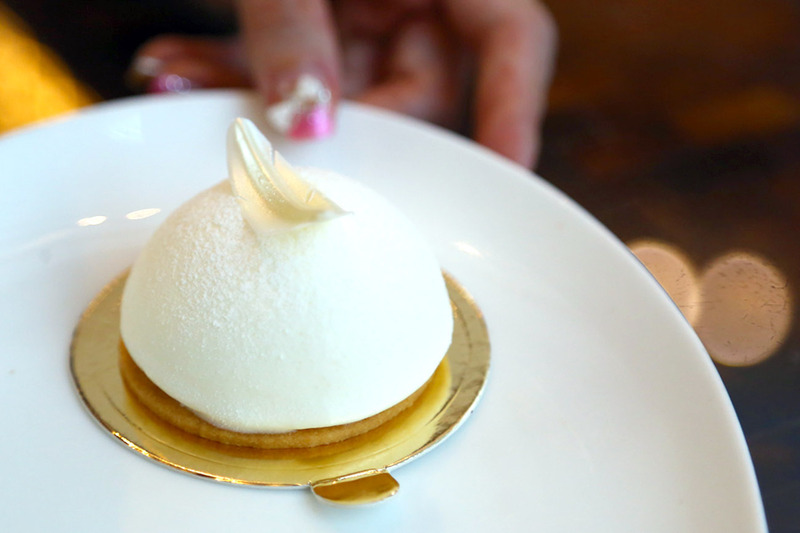 If Waku Ghin’s $400++ price tag is too much to take for a regular affair, you can have a $12 ‘Waku Ghin’ cake at celebrity Chef Tetsuya Wakuda’s brand-new Patisserie Platine. 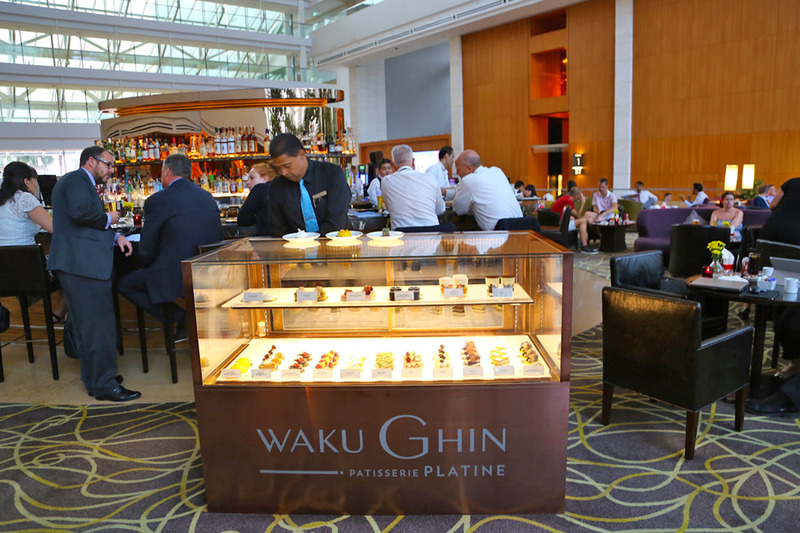 The selection of 18 types of petit cakes and pastries (priced between $10-$12++) are not available at Waku Ghin itself, but instead at RISE Lounge at the MBS Hotel side. 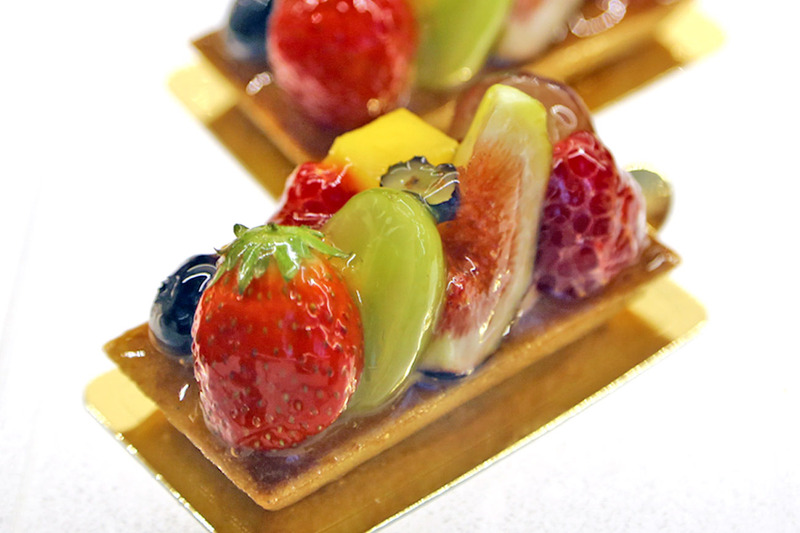 According to Chef Tetsuya Wakuda, this new concept came about after he saw how their cakes were received positively at the Epicurean Market. Helming the team is Waku Ghin’s Executive Pastry Chef Yasushi Ishino. My favourite is the Ghin Cheese Cake ($12) which incidentally is the restaurant’s most popular dessert. The word ‘ghin’ means silver which happens to be Chef’s favourite colour. I always liked how unassuming Japanese pastries can be. 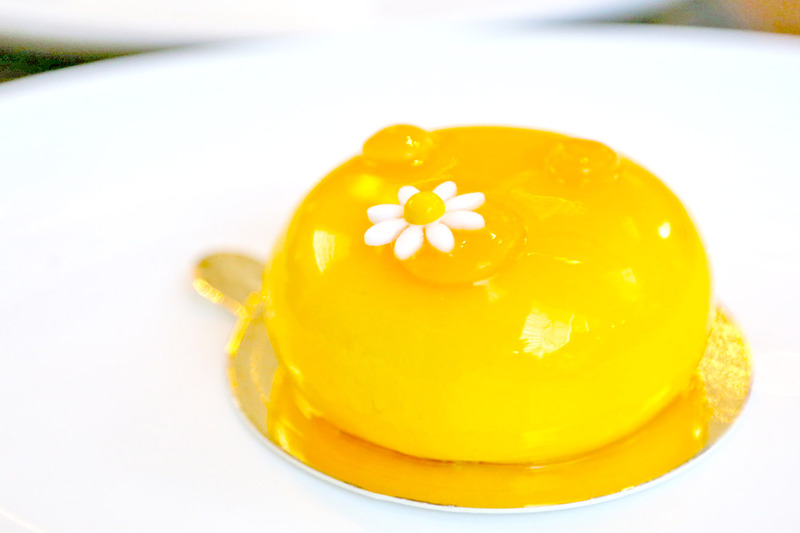 Beneath the silverfish-white petite dome with a white chocolate feature is a lemon curd centre, which doesn’t steal the thunder from the overall taste. There are light notes of cheese, and comes together rather harmoniously balanced. If I were to return to choose one cake, this will be it. 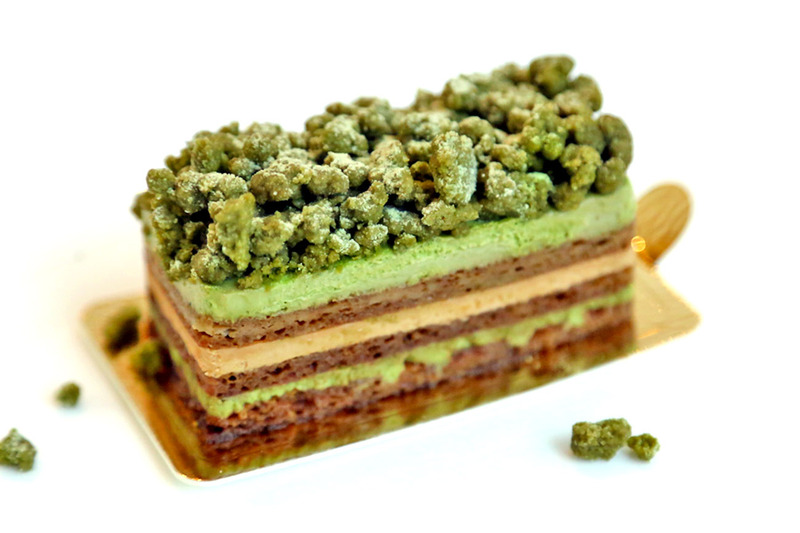 On the other hand, the Matcha Opera ($10) felt off-balanced, with the espresso and coffee butter cream suppressing its overall taste. Unfortunately, the matcha components turned out to take a weak secondary role. If I may add, I wished the patisserie was in another location rather than within the hotel’s lounge. 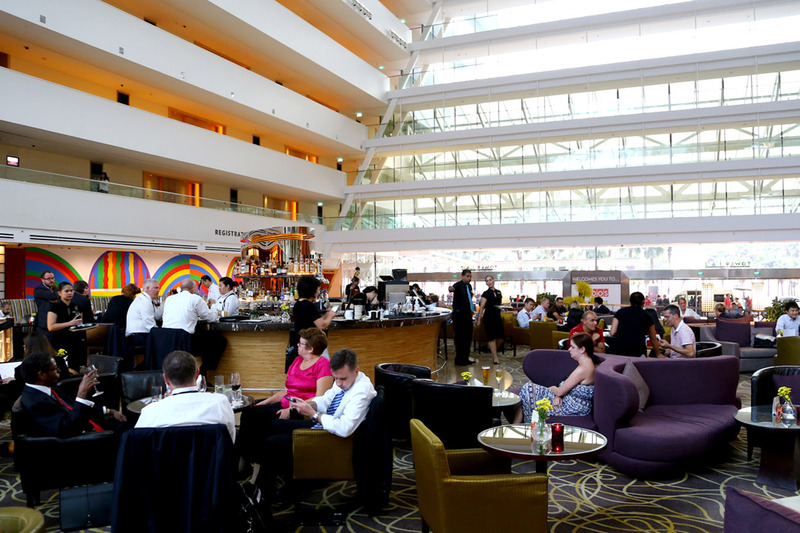 The entire set-up was like a testing-ground, left unattended and staff was occupied with serving other items. 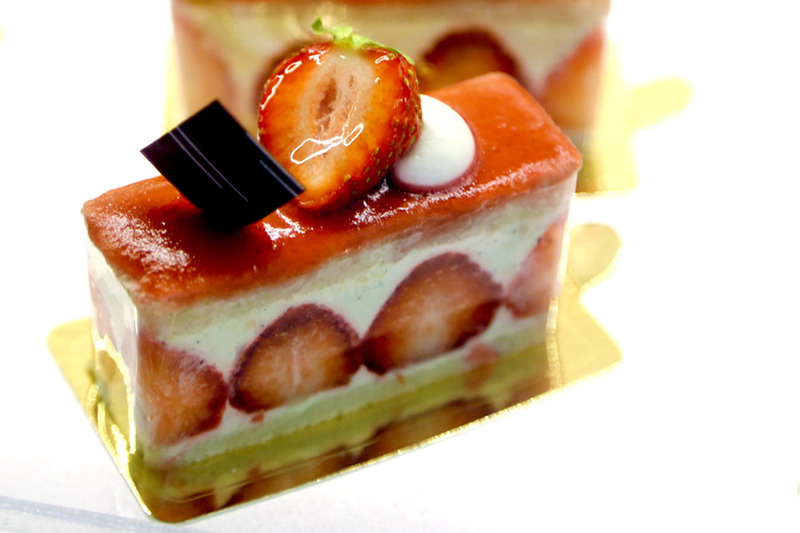 Getting notice wasn’t the easiest thing, and there was nobody at the pastry counter doing some basic introduction.